Inside the ever-changing world of art, a new medium of graffiti has emerged. 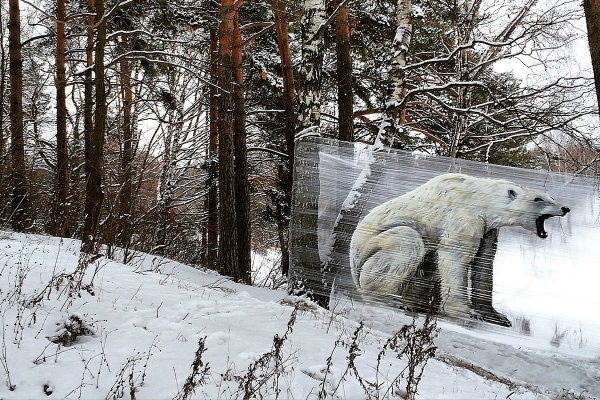 Known as ‘cellograffiti’, it involves spray painting on a cellophane sheet wrapped around two poles to keep it upright. This form of graffiti has taken Europe and the Internet by storm. 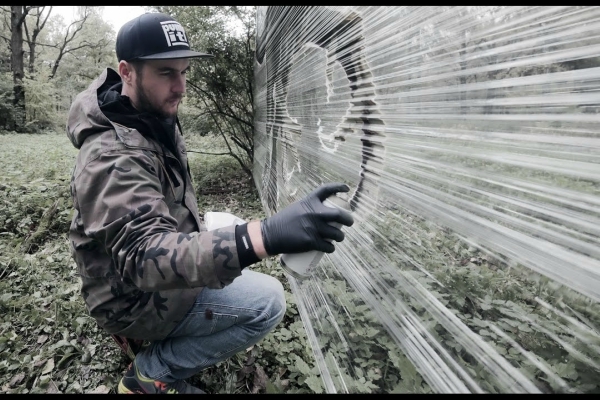 Spearheading the movement is Evgeny Ches, a Russian graffiti artist, who I had the pleasure of interviewing. Upon the development of this legal alternative in 2006 by the French artists Astro and Kanos in Paris, ‘cellograffiti’ is making its mark through the works of Evgeny Ches and the artists he features on his Instagram account. To discover more artists and their works, follow @cellograffiti. A hoarder of beauty products and books alike, I am a walking contradiction trying to exit this maze of life. I love music of any and every language. I wear ghungroos and a nose ring as symbols to preserve my tradition but colored my hair in shades of purple and silver to symbolize my cognitive freedom. I believe in the science of our traditions along with the fantasy that our future holds. I tend to think a lot but never before I speak. I am a staunch believer in balance and destiny. Tamil Nadu’s Date With Chaos!